Golden Coast is an authorised stockiest and distributor of Calorex products to the UK wet leisure industry. 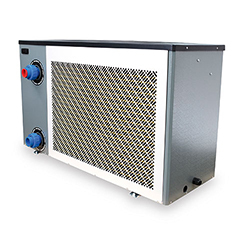 Calorex is a British manufacturer offering a wide range of swimming pool heat pumps, air and ground source heat pumps, dehumidifiers and heat recovery systems. Golden Coast has worked with Calorex since 1989 and our staff are professionally trained to handle Calorex enquiries and to specify the right equipment to meet the requirements of the trade. 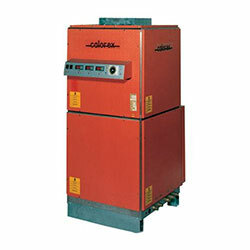 The Calorex Variheat range provides dehumidification and heat recovery for domestic or light commercial installations. 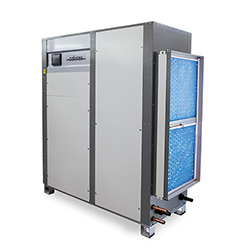 Calorex Pro-Pac heat pumps provide significant savings in swimming pool energy and operating costs, will function throughout the year down to 5deg C and below and can be specified for domestic or commercial installations. Calorex dehumidifiers come in a wide range of sizes ensuring that there is a unit that will precisely fit your needs. The Calorex Delta is a totally flexible air-handling unit specifically for indoor pools designed to take full control of the whole pool environment including the water heating and air management.